Year 4 have been busy designing helmets which will soon be made into clay and painted. 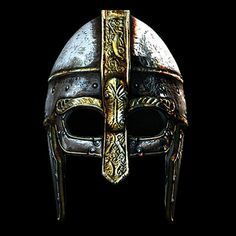 They have looked at the patterns and shapes of the Viking helmets and used them to help them come up with ideas for their own helmets. 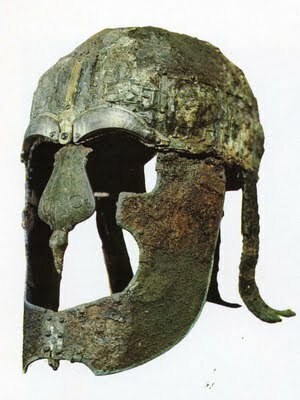 This helmet is a real helmet which was discovered in 1964 by archaeologists. Some children took the design into account and put it into their own ideas. Year 3 Trip to Stubbington! Year three went to Stubbington for their Geography work about our local area. 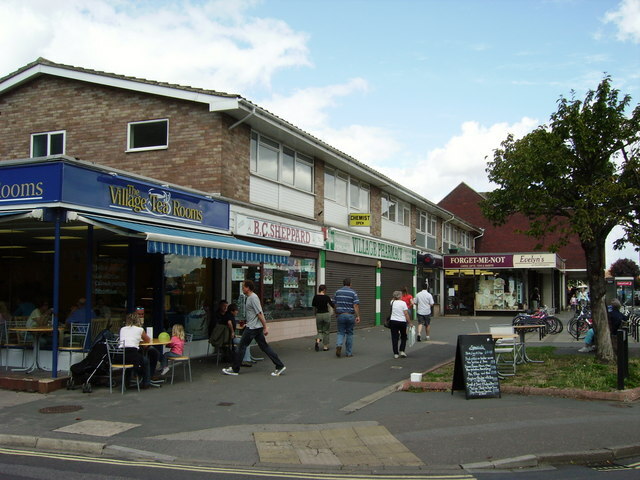 We went to Stubbington with the class to look at the shops and the village. We also had to ask people lots of questions in a survey, to find out what they were doing in Stubbington on that day. After the village we went to the new park for a chance to go on the brand new equipment that the Year 5 children helped to design. Making 3D shapes with Polydron! As part of our Maths work on 3D shape, children have been using Polydron to make their own creations, carefully choosing 2D pieces, to build them into a 3D construction! Children were challenged to make pyramids (with different bases), prisms with different ends on them and traditional cubes and cuboids from the polydron pieces. As you can see from the pictures, this was a very challenging but very enjoyable lesson, with children working both together and individually to create their 3D creations! On Monday, Year 4 did Anglo-Saxon day! They did a scavenger hunt where they looked for clues written in runes – each one telling them where to go next. They also did weaving where they had a piece of paper and they had strips of paper that they weaved into the piece of paper. This was like the weaving that the Anglo-Saxons did too. They did drama about Beowulf and Grendel. They also illuminated letters on ancient paper and had a feast with apple, carrot, pitta bread, cheese and apple juice. They also dressed up as Anglo-Saxons or in neutral colours, which the Anglo Saxons would have.